In Person: The Box Office is open Tuesday to Saturday 10.00 to 16.00 and 30 minutes before the commencement of events. Phone Booking is available Tuesday to Saturday 10.00 to 16.00. Tickets may be purchased online up to an hour before the event. Tickets booked online are available for collection from the box office on the day of the event. Tickets can be collected from the Box Office as soon as they are booked or a half hour before the event. Concessions are available to full-time students, senior citizens (65 years and older) and the unemployed on certain events. Please check with the Box Office at time of booking and bring appropriate photo ID with you. All children must be accompanied by an adult and have a valid ticket. Baby tickets (for babies 2 years old and under) are complimentary and can be picked up from the Box Office on request. This is in order to comply with Health and Safety Regulations. 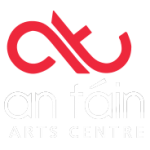 Once purchased, tickets and gift vouchers cannot be exchanged or refunded unless an event is cancelled by An Táin Arts Centre. Customers should note that the right to cancel (cooling off period) provided by the Consumer Protection (Distance Selling) Regulations 2000 does not apply to the sale of event tickets. All sales are final. We encourage all of our patrons to arrive at least 15 minutes prior to the commencement of events. Latecomers and those who leave the auditorium may not be admitted until a suitable break in the performance or until the interval. Admission cannot always be guaranteed. If you arrive late and admittance is possible, we cannot guarantee the seat that you purchased. Patrons should note that visiting companies will have differing policies in this regard. 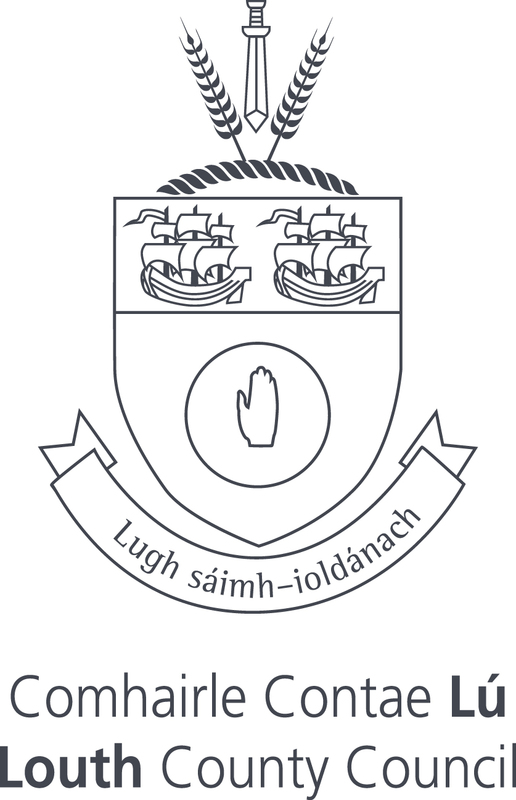 An Táin Arts Centre reserves the right to refuse admission. An Táin Arts Centre is an accessible venue, with lift access to the Basement Gallery and workshop spaces. There are limited wheelchair spaces in the main theatre and the studio theatre. Please inform us at the time of booking if you have any special requirements or require wheelchair spaces in the main theatre or studio theatre. Unfortunately, balcony seating in the main theatre and the balcony foyer are not wheelchair accessible. Once you have booked tickets with An Táin Arts Centre, your details will be held on our database. 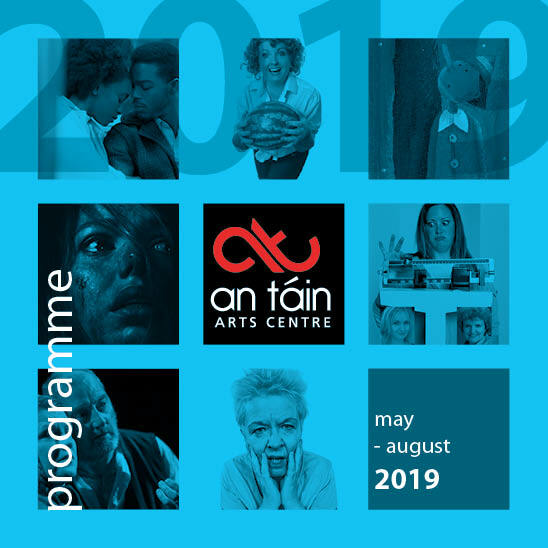 From time to time, we may send you information about An Táin Arts Centre and its programme of events. If you do not wish to receive this information, please tell us at the time of booking or email boxoffice@antain.ie. 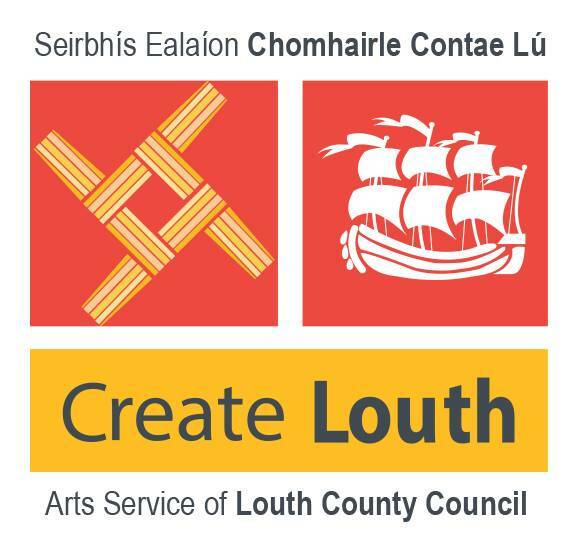 An Táin Arts Centre will not pass on your details to third parties. Management reserves the right to refuse admission and to cancel or make any essential changes to performances. Prices and information relating to a show can be subject to change. Smoking, vaping, photography and audio or visual recordings are strictly forbidden.